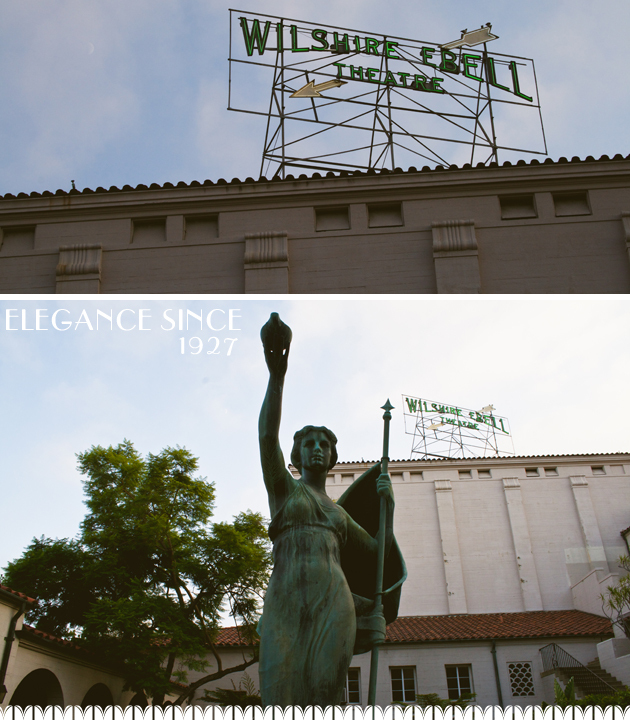 Los Angeles has no shortage of glamorous history and The Ebell is stock piled with decades of elegance. Not only did this building open (and continues) to serve as a private woman’s center offering classes, lectures and seminars by influential people of the world. Judy Garland had her first audition on The Ebell stage aaaand Amelia Earhart made her last public speech at the Ebell before disappearing on her around the world adventure. We are talking big deal Hollywood history here people! And it’s gorgeous to boot. 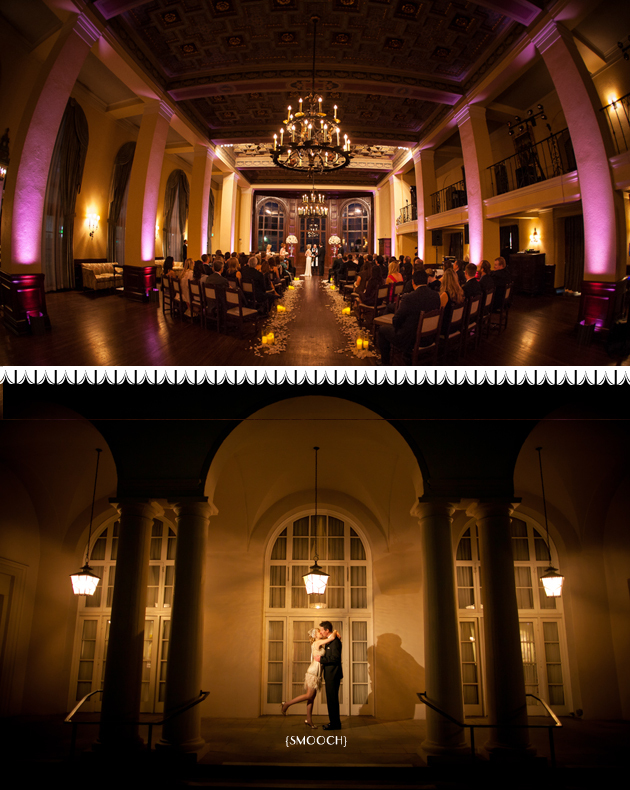 Wedding season is in full swing and I got to enjoy the visual decadence of The Ebell first hand when my sister got married a few months ago. If you’re looking to have romance oozing from every wood plank and gilded chandie, this is definitely an event space worth considering. Of course what wouldn’t complete the perfect setting other than an indulgent menu filled with fresh ingredients made with love. Usually two things you don’t factor in to large-scale catering …or weddings for that matter. The Ebell is going to knock your socks off in more ways than one and I had the great pleasure of sitting down with head chef to get a little peep into his world. 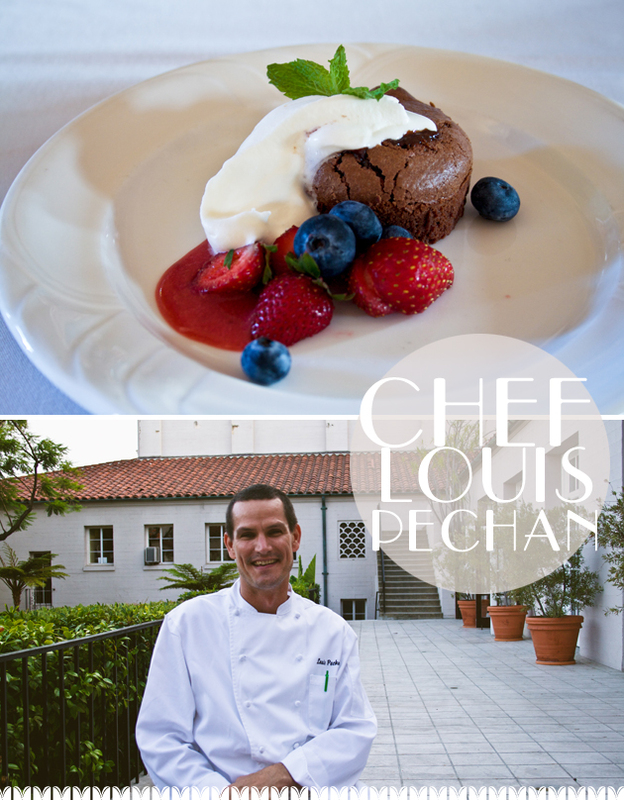 Chef Louis Pechan heads the kitchen at The Ebell and could be considered somewhat of the renaissance man having heard rumors of making the most luxurious of soaps and keeping himself educated on the flavors and food-cultures allowing him to adapt easily (and authentically) for any culinary occasion. He’s an all around nice guy with a true passion for making quality food and thoughtful event menus. I don’t know about you, but I’m full of deco nostalgia and ready to bring a little bit home with me. 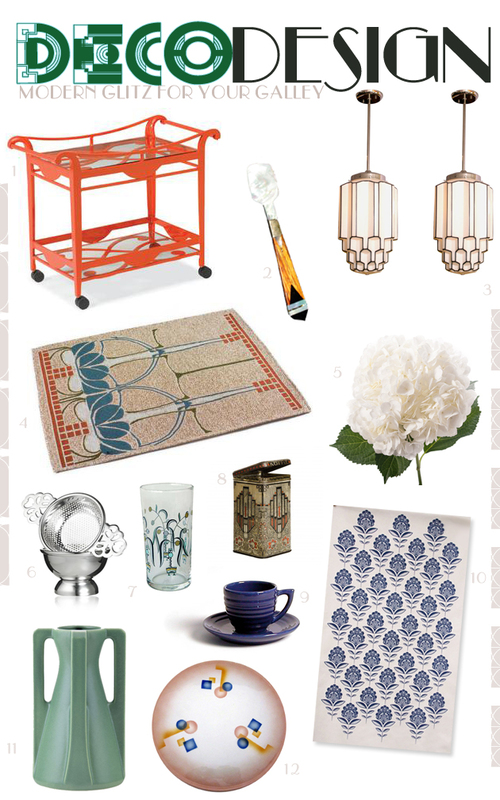 This summer everyone’s got Gatsby fever, so why not bring a little modern deco design to your own table with a mix of new and vintage pieces inspired by the Deco Era. I mean, think we all need to find an excuse to own a mother of pearl caviar spoon and fill the house with massive hydrangeas…am I right?! You know, sometimes it just feels good to dress up and pretend to be fabulous. Let’s do it. How will you add a little deco decadence to your table?! A massive thank you to The Ebell for letting me spend a little extra time to soak up it’s historical magic and get to know the lovely people who continue to keep the space special today.